As you already might know, I love turmeric. 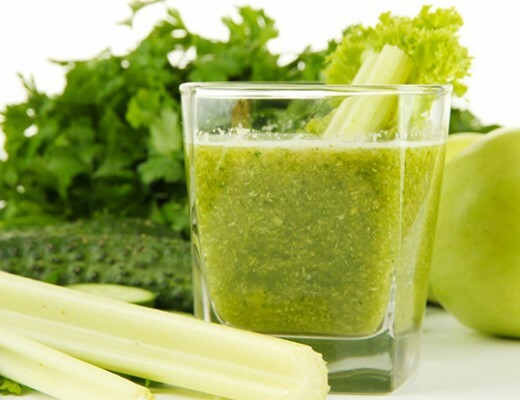 I use it in my warm recieps, in smoothies, in my breakfast, in my tea, in salads …. But I also have turmeric in my bathroom. Since turmeric is so healthy for the body, it’s also great to use on the skin (our largest organ). 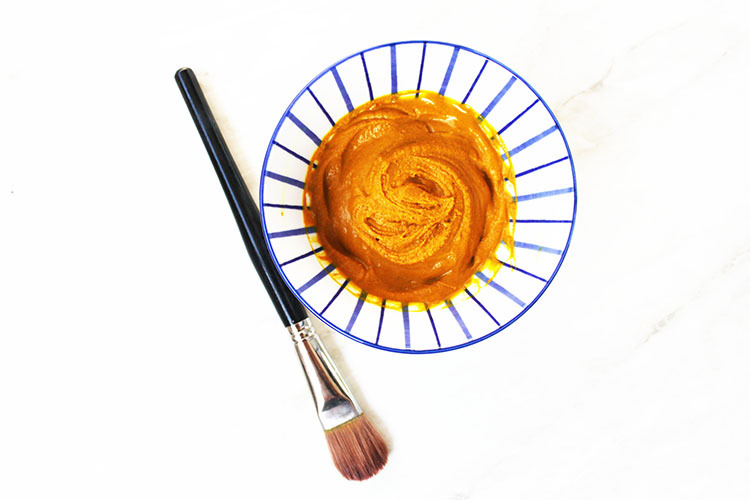 I have been loving this turmeric mask for a long time now and I had to share the recipe with you. In Indonesia, it’s not strange to use turmeric as a beauty product. Turmeric is for example an important ingredient for a traditional Indonesian scrub that will make your skin radiant. Turmeric is also used in Thailand and in India for beauty treatments. Turmeric is not only healthy for the body, but also for the skin. The recipe for this mask is suitable for all skin types. Because of the antibacterial effect, turmeric is great for skin with impurities or skin conditions like acne and eczema, but it’s also suitable for normal to dry skin. 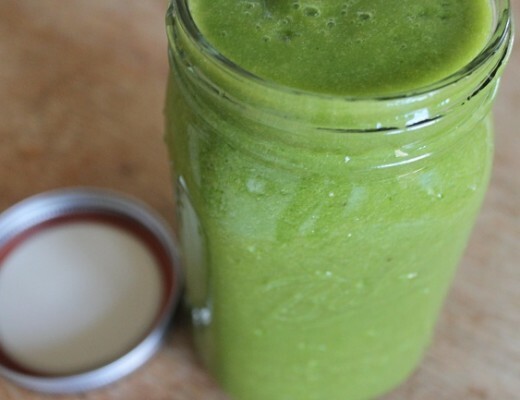 Turmeric leaves your skin radiant and clean! Because turmeric has anti-oxidant properties, it’s also used for skin rejuvenation. It helps to soften lines and wrinkles. Also when you’re dealing with rosacea – a chronic skin disease that is characterized by redness and blemishes- turmeric may be a great relief. A turmeric face mask is easy to make yourself. It brightens my skin and makes it very fresh and clean. My skin will feel like a baby’s skin, but then with a beautiful deep glow. 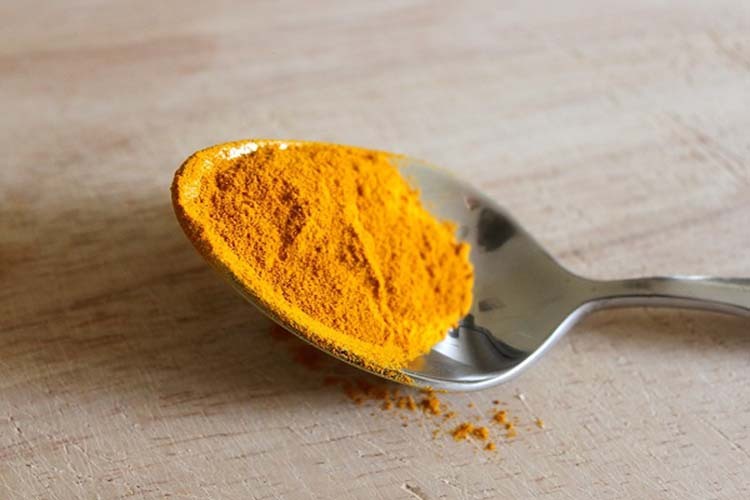 You’ll need the following to make your turmeric face mask. 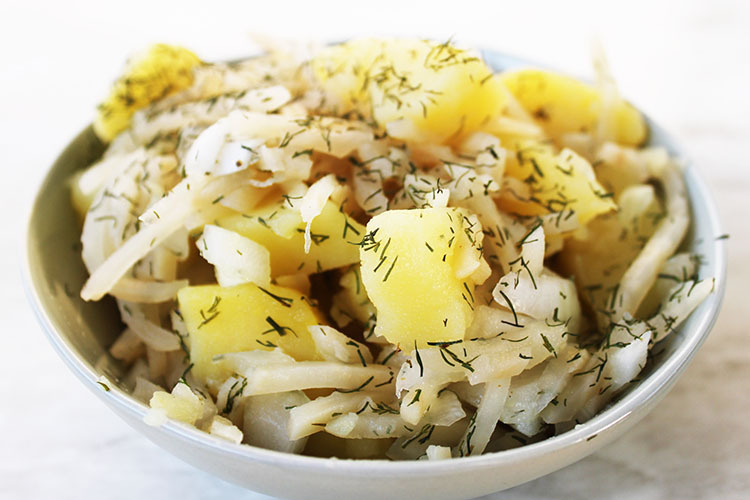 There are many variations on the recipe, but this one works well for all skin types. If you have a dry skin I would recommend to use an oil instead of the milk. If you have an oily skin, use yogurt instead of milk and add a teaspoon of lemon juice. If you have a sensitive skin add a little bit of rose water. My personal favorite. A dash of black pepper? You may already know that black pepper increases the amount of turmeric that our bodies can absorp. But did you know that when you add fresh black pepper to turmeric the bioavailability increase by 2000%? As if that is not enough, black pepper also has antibacterial properties (good against skin impurities) and acts as an antioxidant. You can also imagine that black pepper stimulates the blood flow … So I can definitely recommend adding a dash of well grounded black pepper. How to make a turmeric mask? Mix all the ingredients in a small bowl. You can adjust the amount of milk to make the mask more or less thick, but make sure it remains thick enough to stay on your face. The last thing you want is that the mask is going to drip off your face. 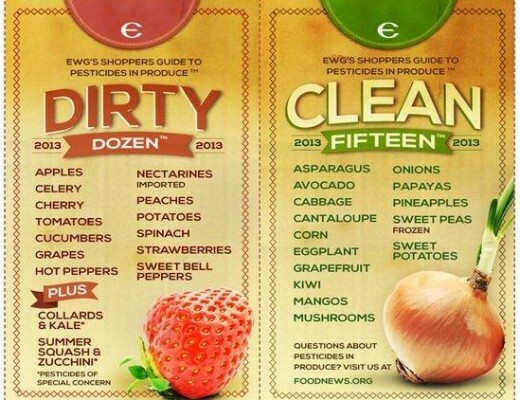 Turmeric gives terrible stains. Wash your face with water and remove any makeup. If your hair is long, tie it securely. Wear clothes (shirt) which can become dirty. Then apply the mask evenly over your face. The place you do not want to miss is under the eyes. Leave the mask to dry, which may take about 20 minutes and rinse it off with cold water. The remaining mask can be kept in the fridge for several days. Wait, no stress! Your face may remain yellow after washing the mask off. In that case, use a scub to get rid of the yellow glow. I use a homemade scrub, made out of sugar and water. Also, an apple cider vinegar lotion works well to clean your face. Mix ¾ water with ¼ apple cider vinegar and you’ll have the perfect lotion that will also balance the pH level of your skin. You can safely apply a turmeric mask twice a week to see results over time. Ik heb hier nog nooit van gehoord maar het klinkt erg interessant. Zijn er nog meer gebruiken van hen op het gebied van skin care? I loved your article. Natural remedies are very effective for everyone. I have used the banana pack for face but never used turmeric mask. I have got a new idea from your blog. Though I have already chosen Vegan friendly beauty products. I do not get much time to try different home remedies for skin. So I have chosen beauty products with natural extracts.